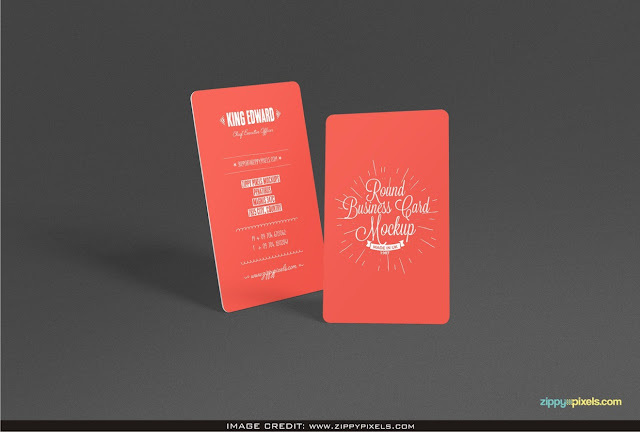 Free stylish round business card mockup free download. Simply add your design artwork inside the smart object layers. 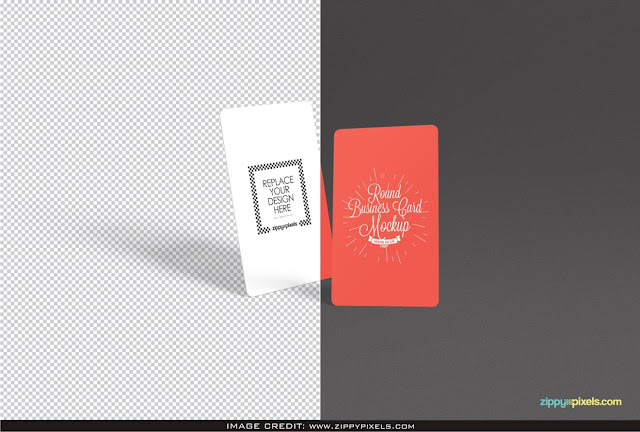 Download this free psd business card mockup from Zippypixels and amaze your fellow designer.